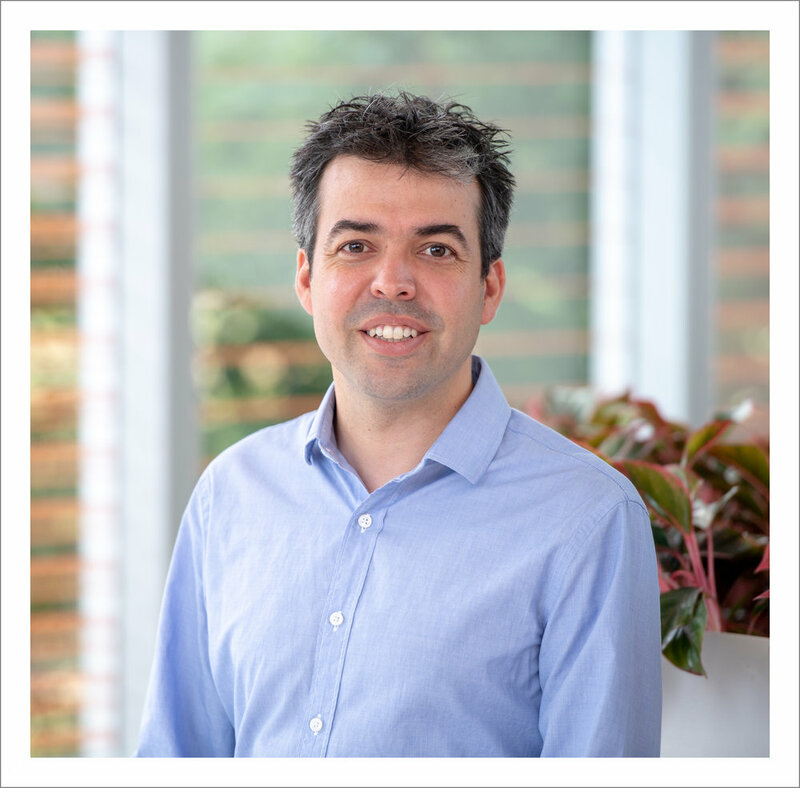 Pablo G. Cámara is an Assistant Professor of Genetics at the University of Pennsylvania since January 2018 and a faculty member of the Penn Institute for Biomedical Informatics. He received a Ph.D. in Theoretical Physics in 2006 from Universidad Autónoma de Madrid. He performed research in string theory for several years, with postdoctoral appointments at Ecole Polytechnique, the European Organization for Nuclear Research (CERN), and University of Barcelona. Fascinated by the extremely interesting and fundamental open questions in biology, in 2014 he shifted his research focus into problems in quantitative biology, and joined the groups of Dr. Rabadan, at Columbia University, and Dr. Levine, at the Institute for Advanced Study (Princeton). Building upon techniques from applied topology and statistics, he has devised novel approaches to the inference of ancestral recombination, human recombination mapping, the study of cancer heterogeneity, and the analysis of single-cell RNA-sequencing data from dynamic and heterogeneous cellular populations. Adam is an undergraduate at Penn studying Biochemistry and Physics through the Vagelos Program in the Molecular Life Sciences. He is pursuing an MD/PhD in the future. He is currently studying the heterogeneity of pediatric brain tumors using single-cell data. In his free time, Adam loves to play soccer, lift weights, and stay involved in Special Olympics. Rachael is a Ph.D. student in the Bioengineering program of the University of Pennsylvania. She graduated in 2017 from Rutgers University with a B.A. on Biomathematics. In 2018 she received her master’s on Bioengineering from the University of Pennsylvania. Rachael is interested in using a combination of mathematical and bioengineering approaches to dissect the cellular ecosystem of pediatric brain tumors. Jake is a Ph.D. student in the Genomics and Computational Biology program at the University of Pennsylvania. He graduated with a B.S. in Biology from Tufts University in 2012, and received an M.S. in Computer Science from Tufts in 2017. Jake is interested in developing statistical and computational methods to integrate and better understand complex biological datasets. Kiya graduated with a B.A. in Computer Science from Carleton College in 2018. During her studies, she also worked as a research assistant in the group of Dr. Layla Oesper developing algorithms to perform consensus on phylogenetic mutation trees. Kiya is interested in applications of computer science to the analysis of multi-omic data. Emma graduated with a B.A. in Biology from Bard College in 2014 and is currently pursuing the Pre-Health Program at the University of Pennsylvania. Before joining Penn, she worked as a research assistant in the laboratory of Dr. Charles Roberts at Dana-Farber Cancer Institute investigating the tumorigenesis of rhabdoid cancer. She is interested in using genomics to study the mechanisms of tumor progression. Steven received his Ph.D. in Computational Biology from the University of Cambridge in 2016, where he developed a new approach for the analysis of gene regulatory networks of hematopoiesis using program synthesis and single-cell expression data. After his Ph.D. he worked for two years as a postdoctoral researcher at Microsoft Research UK in the group of Dr. Jasmin Fisher. He is currently interested in developing computational approaches to characterize and monitor CAR-T immunotherapy using single-cell expression data. Venkata S. Yamajala was a part-time developer working on the implementation of topology- and geometry-based algorithms for the analysis of genomic data. He is currently working as a full-time developer at the SLAC National Accelerator Laboratory at Stanford University. The Cámara lab is part of the Perelman School of Medicine at the University of Pennsylvania.